Pronto! 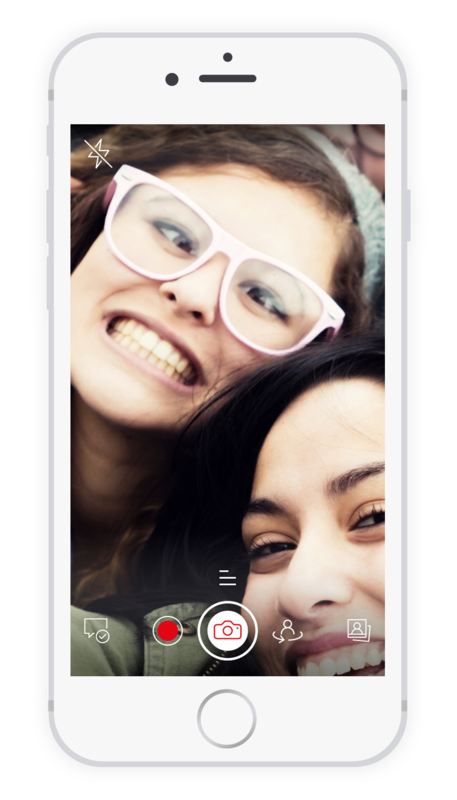 Free & safe messenger app with patented screenshot protection and cross platform support. Pronto! 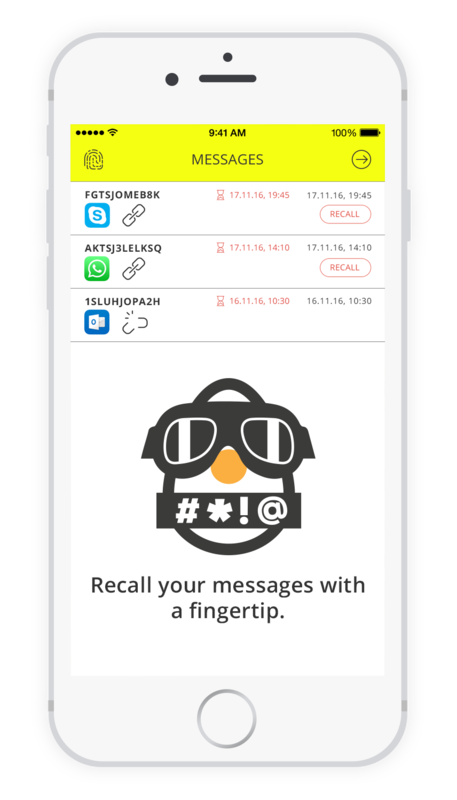 allows you to send self-destructing messages to your friends using any of your favorite messaging apps! 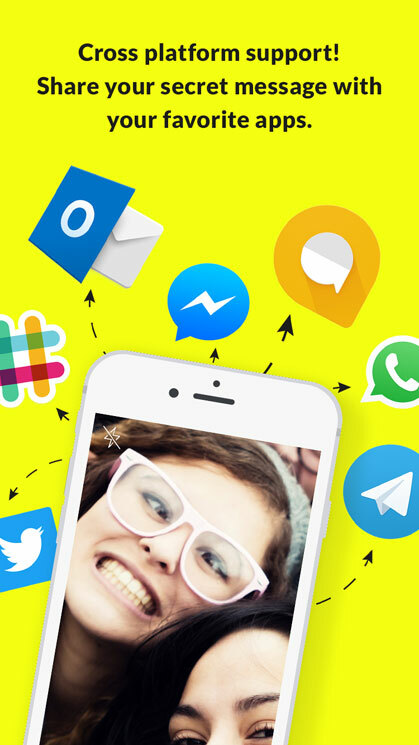 It works with all your favorite apps like iMessage, WhatsApp, SMS, Skype and many more! Sent a message by mistake? Just recall it with a simple push of a button! 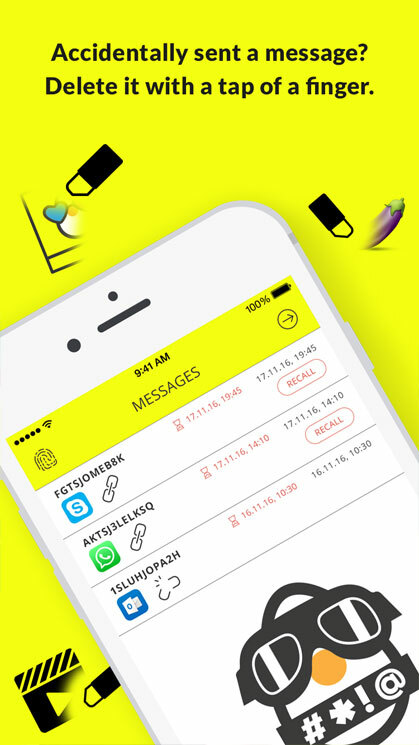 Send self-destructing messages to your friends using your favorite messaging app. 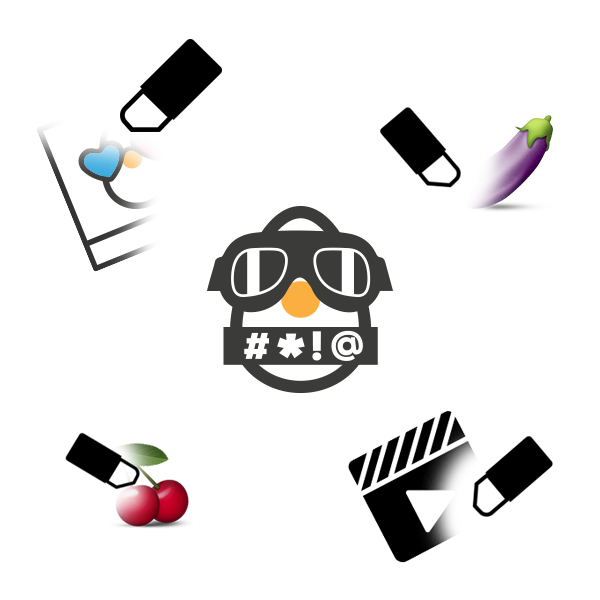 Share your private messages using your favorite apps! 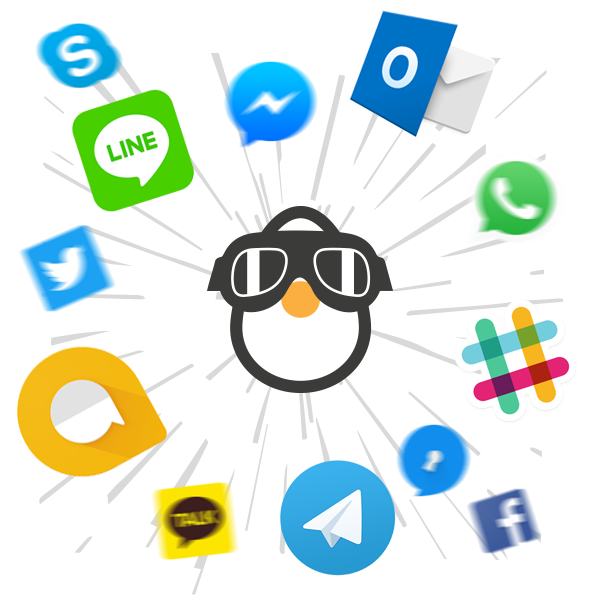 Whatsapp, Facebook messenger, skype, wechat, imessage and more! Pronto! is compatible across all platforms. Be creative! 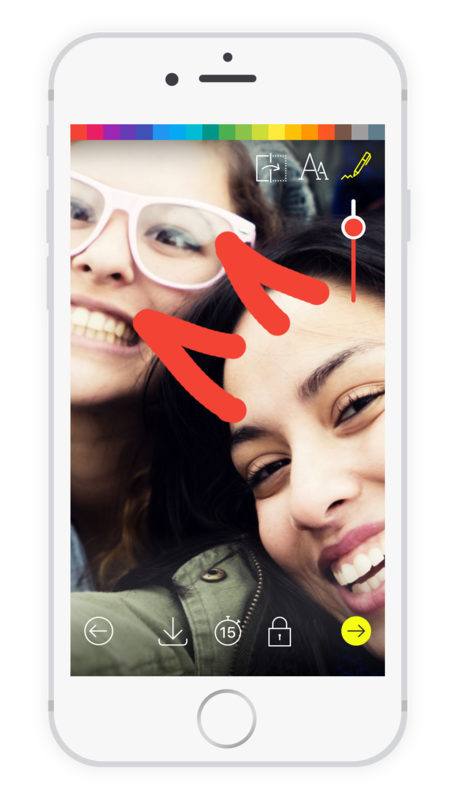 Use filters, write and draw on your pictures. Have fun! 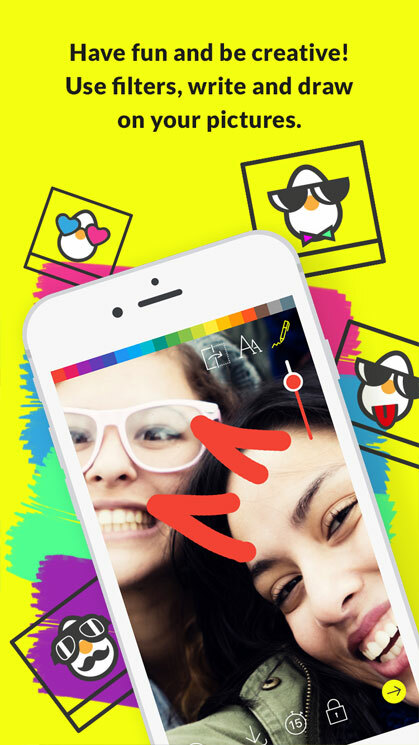 Add filters, text and draw on your pictures and videos - or just send a secret text message! All messages are encrypted and super secure! For even more security, enable the screenshot protection feature. Accidentally sent a message? Use our recall feature to delete it! Opps! Sent a message by mistake or one that you want to take back? Don't worry about it - just recall it with a quick tap. Recalled messages can never be opened or read. It's that simple! 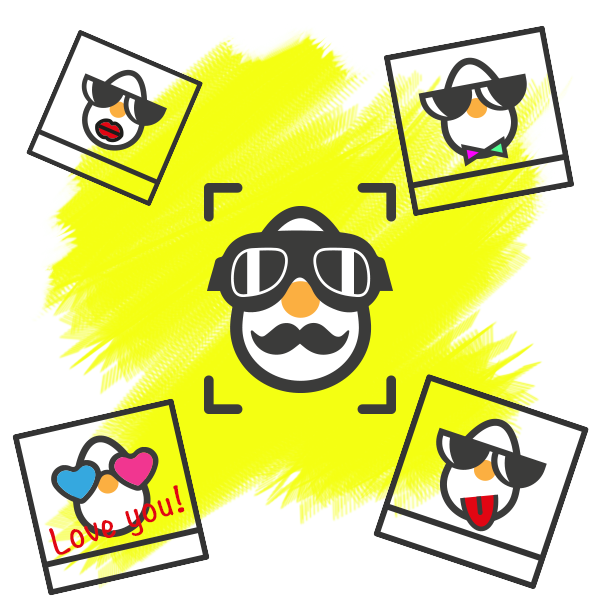 Protect your texts, protect your videos and protect your pictures from being screenshot. Express yourself without worrying about screenshots. Designed for having fun with security in mind! Protect your messages both in transit, and when they have arrived at their destination. Also available as native iMessage app! Learn more about the Pronto! messenger app and who uses Pronto! 1. 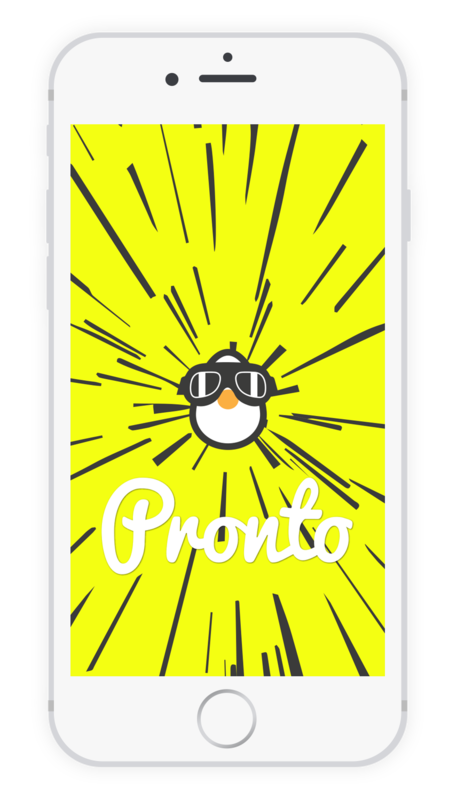 What makes Pronto! different than other apps on the market? Pronto! was designed from the ground up to be an agnostic platform. Meaning you can create an encrypted message that will self destruct and send it using any platform you already use to chat with. For example iMessage, WhatsApp, SMS, email, Skype and more! 2. Can you really prevent screenshots? Yes! Using the app or iMessage version, just tap the "lock" icon and your messages will be protected from screenshots. Our patented technology will help keep your messages safe and secure. Yes, Pronto! App is encrypted and we use all the latest in security to keep your messages safe. 4. Can I really take back a message after its sent? Yup! Its called recall feature, and this is how it works. 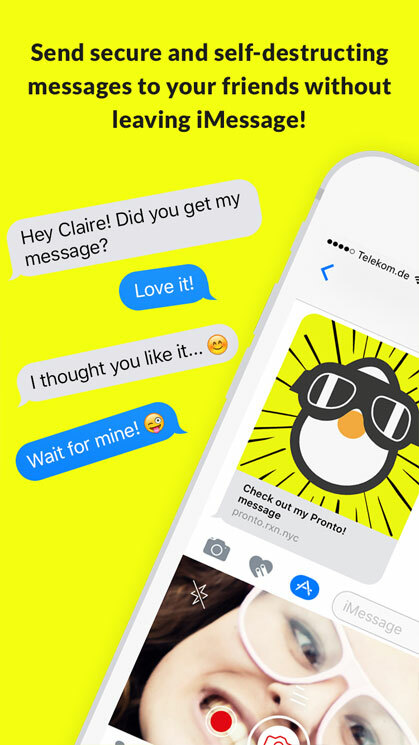 Once you send a message with the app, just open the message status screen and tap recall…that's it! 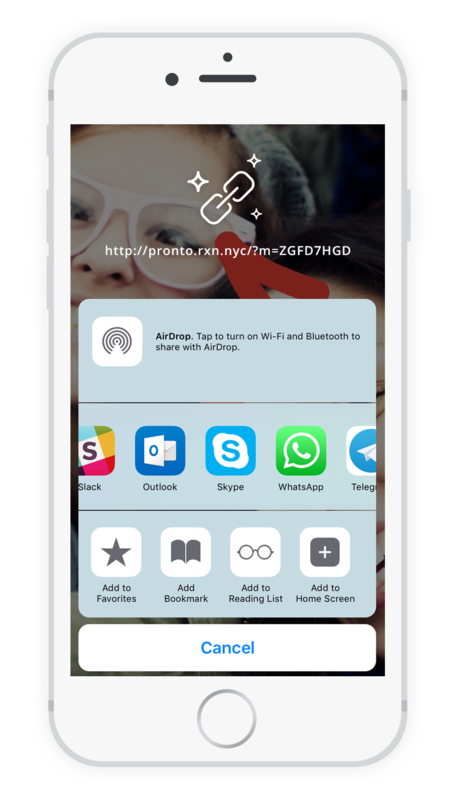 Another way to recall a sent message is to open the message thread - for example, within iMessage click the Pronto! message link ... this will disable your friends from seeing the message! © RXN LLC. All rights reserved.